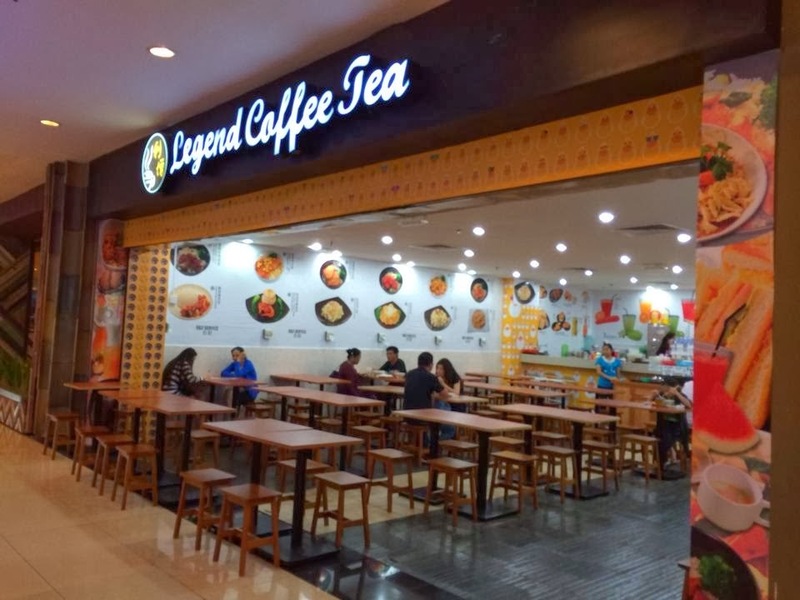 Legend Coffee Tea (previously name Coffee and Tea) has relocated to a bigger shop lot next to Nando's and added more variety of food on their menu too. 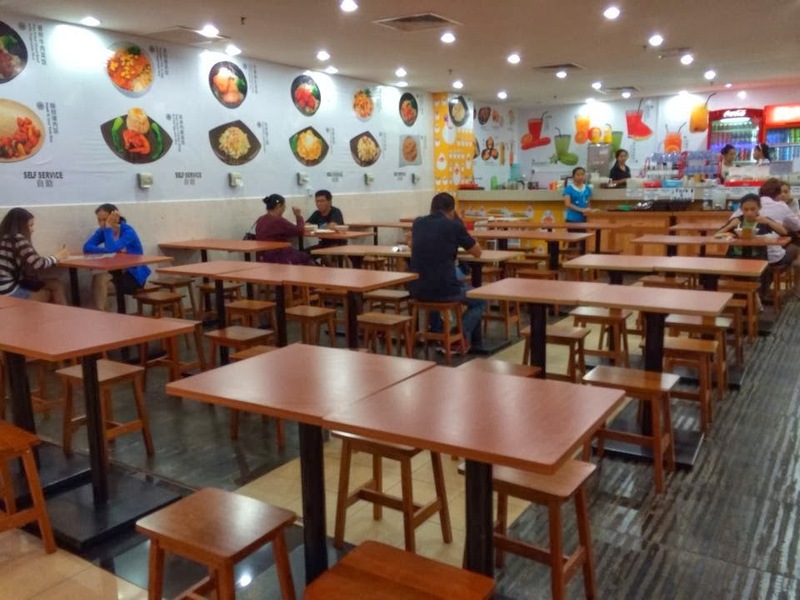 This cafe is easily noticeable with its huge crowds during peak hours. 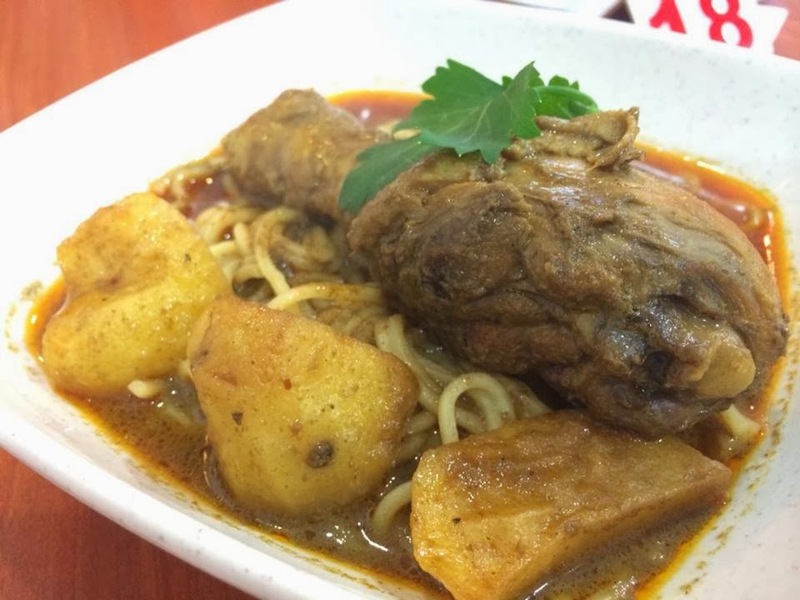 From Kuching Laksa, Soup Noodle to Fried Rice and Macau Pork/ Chicken Bun, the cafe serves decent yet affordable meal which attracted many staffs as well as shop-goers patronizing. 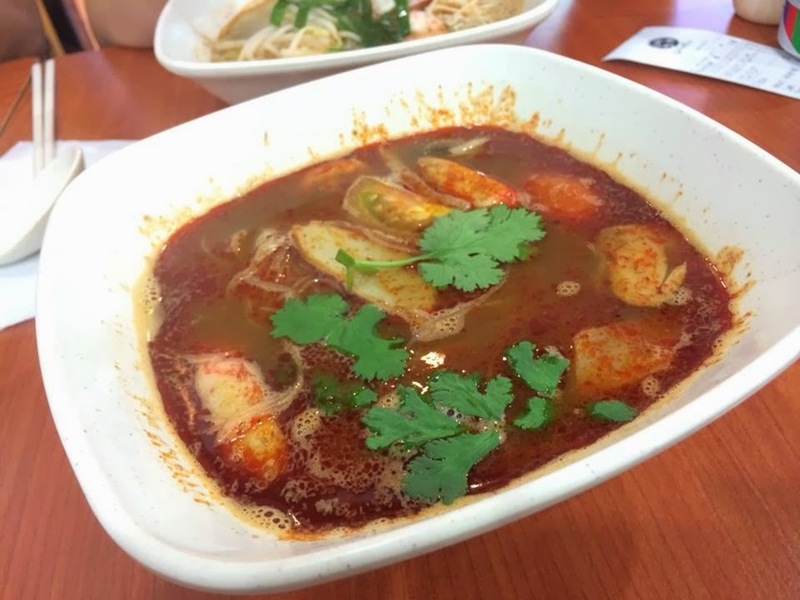 Infused with delicious spices, the Tom Yam Meehoon was fragrantly good and spicy. 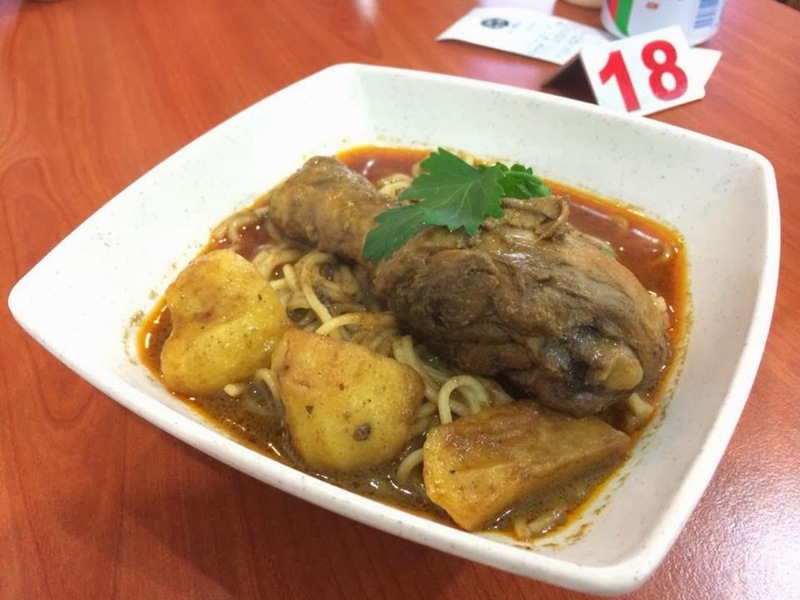 Served with prawn, cuttlefish, straw mushroom and meehoon, garnished with coriander, the portion was just right and fulfilling. 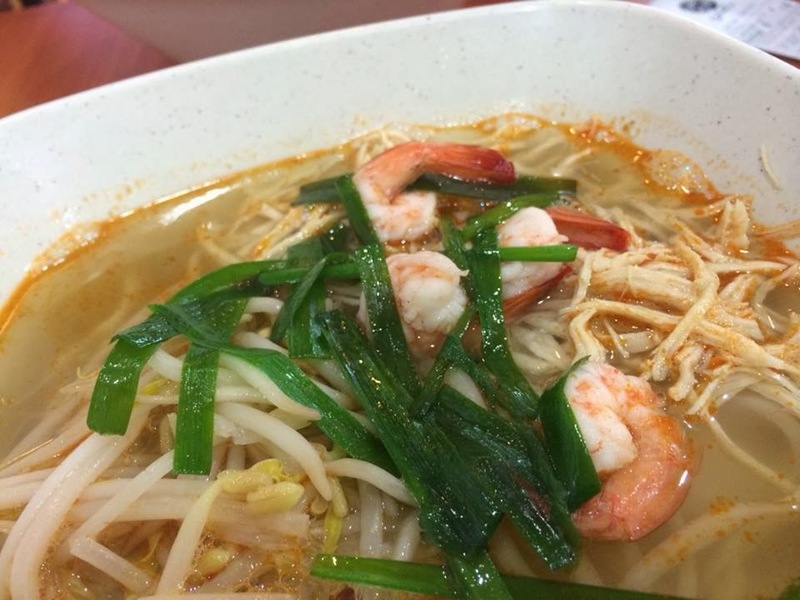 Smooth rice noodle drenched in clear broth accompany by shredded chicken, prawns, bean sprouts and Chinese chives, was a tasty treat you can get at Coffee Tea. 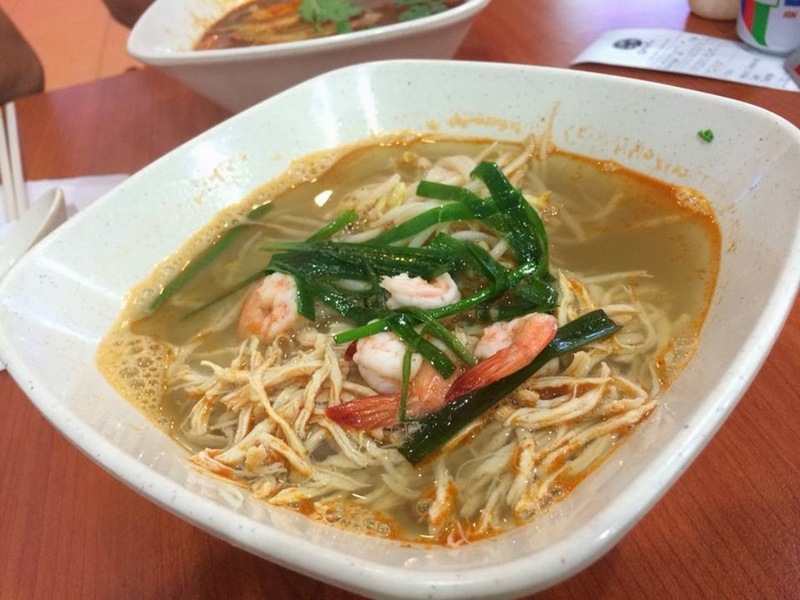 The savoury-sweet broth is the secret behind the good taste of these Ipoh Hor Fun Soup. 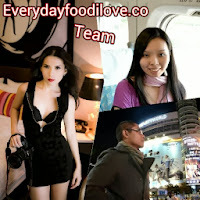 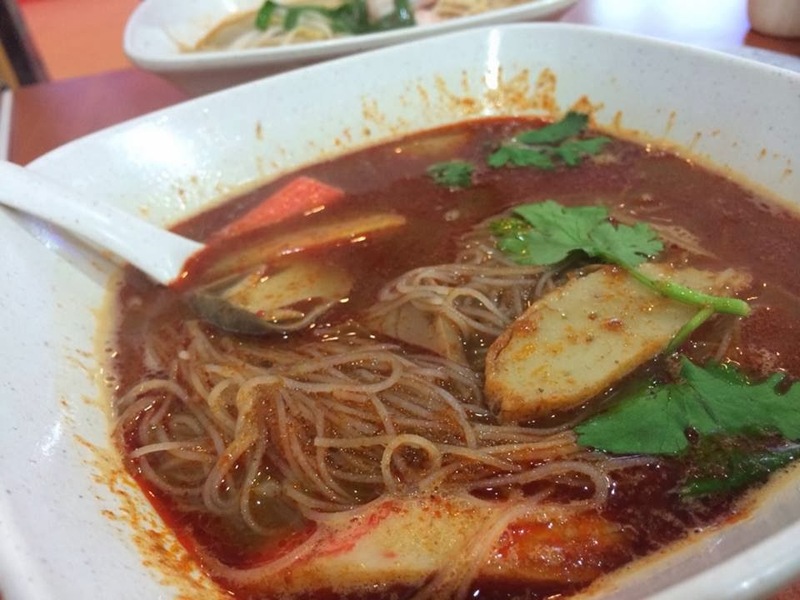 The Dry Curry Mee was a heavily spiced dish enriched with coconut milk. 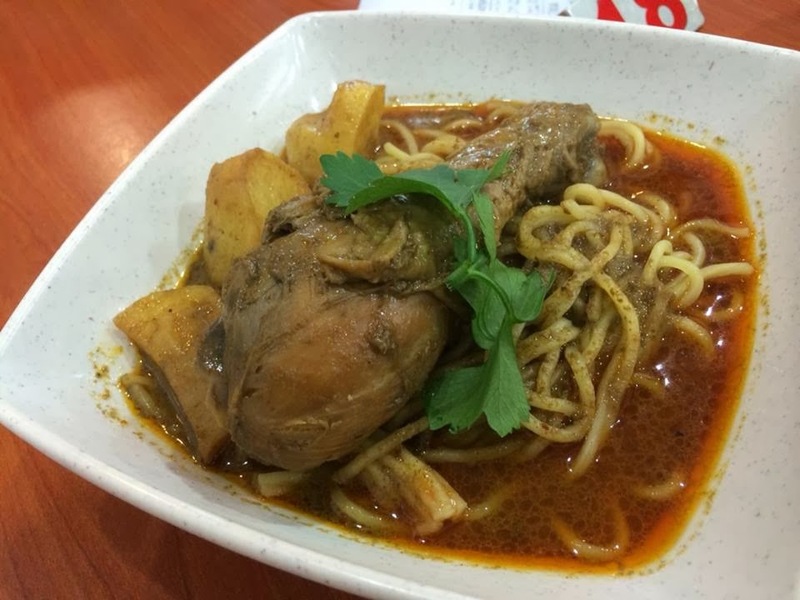 It consists of drumstick and potato on a bed of yellow noodles, drenched in savoury and spicy curry's gravy.